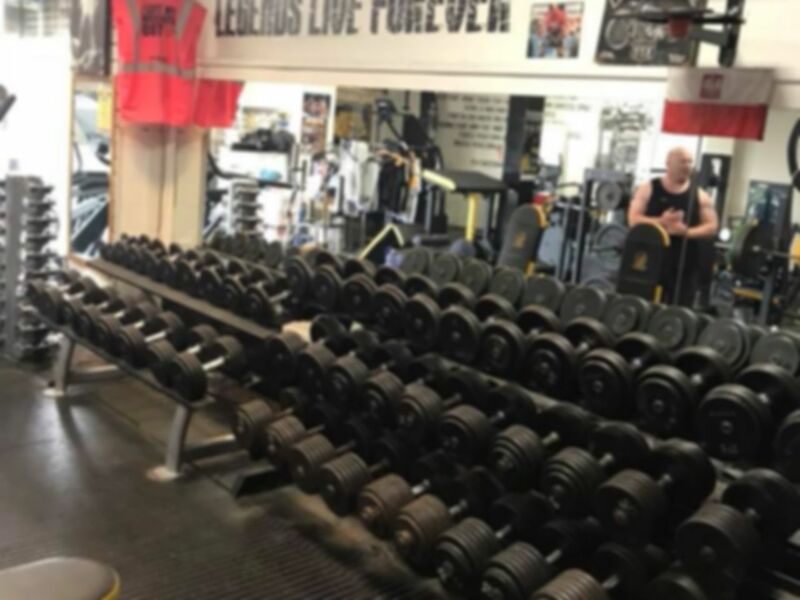 At Legends Gym the aim is to achieve the 'old school' gym feeling. 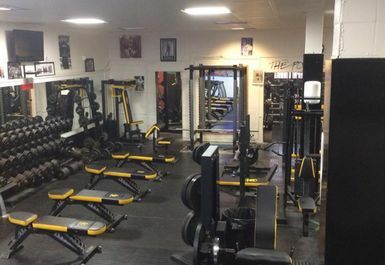 The sort of gym that iconic role models such as Arnold Schwarzenegger and Frank Zane would have used as a training facility. 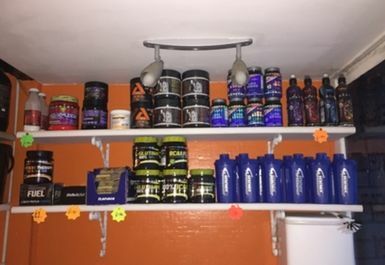 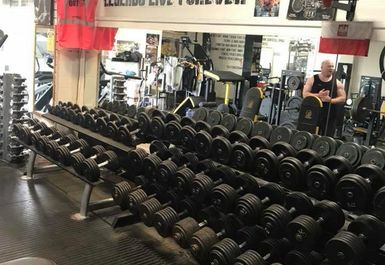 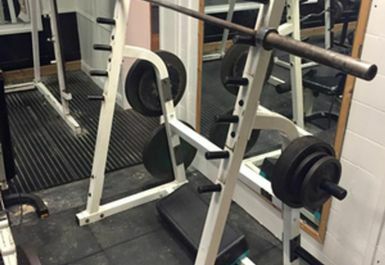 This professionally run gym in Bishopsworth, Bristol, caters for all your gym needs such as bodybuilding, strongman, cardio fitness or even just to feel good. 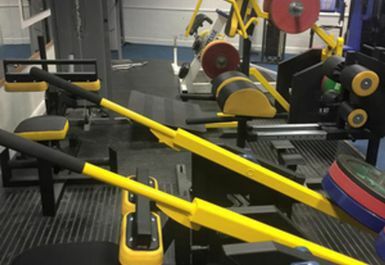 You can workout using a great selection of calibrated and bumper plates to aid you in achieving those all important personal bests - all of the calibrated plates are IPF approved which allows Legends Gym to host official competitions. 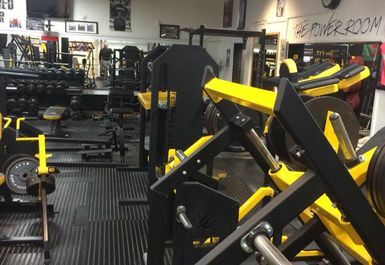 All of their equipment have been built from scratch by Watsons who were able to meet their high spec requirements, which has enabled Legends Gym to have the best possible equipment. 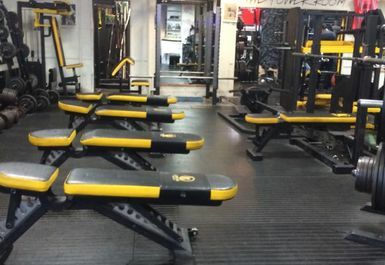 Although they are primarily an old school lifting gym, they also cater to the needs of those wishing to do cardio training. 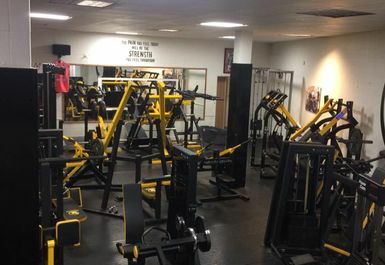 Including spin bike, cross trainers, stair master and a treadmill.